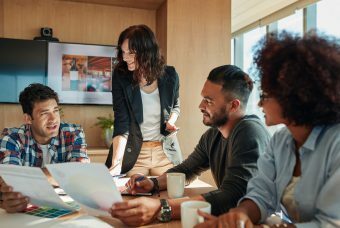 Suzanne Bates, CEO of Bates Communication, offers three key strategies for leaders to help your team improve their productivity and function more effectively for your organization. 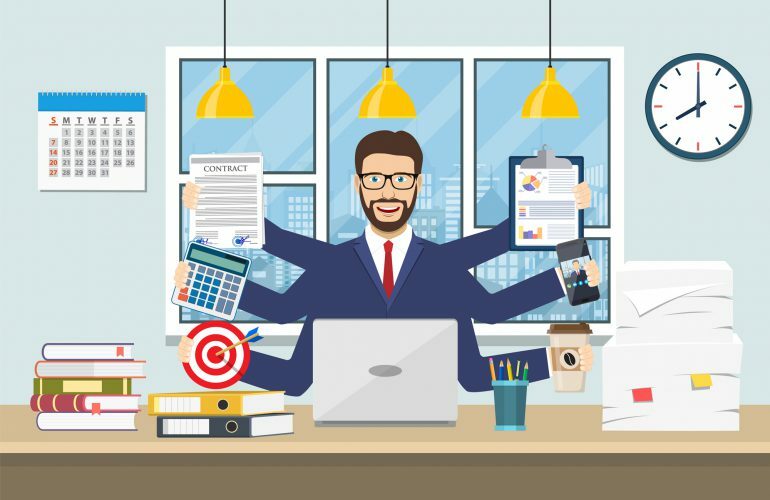 For senior leaders tasked with a myriad of objectives for the year, a lot is riding on your team’s ability to be highly productive. In my experience, it isn’t whether your team can do the tasks, it’s what tasks they choose to do. “How are we going to get it all done?” is a familiar question. The answer is, you can’t, so you need to choose what problems to solve, and solve them. A lot of ideas are answers looking for problems. Projects and initiatives should answer the question, “what is our highest priority and how do we achieve it.” A remarkable number of teams get mired in doing things that are not really answers to problems. What Qualities of Executive Presence are Important to Productivity? We’ve come to this conclusion both through observation in working with senior teams, and through our unique lens on leadership qualities that drive growth and innovation. 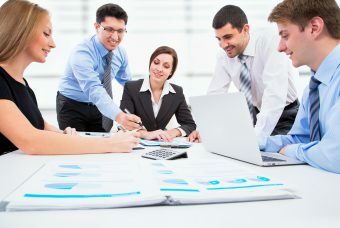 We can connect in our research qualities such as Intentionality, Interactivity, and Assertiveness directly to a team’s productivity. We can also measure perceptions of a leader or team’s capabilities in these areas. These offer clues as to whether the leader or team is going to be able to get things done. Given our experience, let me offer three early steps you can take to help your team become higher functioning and more productive. You only have so much time, so when you’re together, you need to solve real problems. Most teams rarely set the intention to figure out “what’s the problem we’re trying to solve?” Instead they jump to solutions and get mired in whether “mine” is better than “ours.” It brings out debate on individual agendas rather than enterprise goals. Just as remarkably too many assumptions are made, even by senior leaders who should know better, about how things will get done. This is also not well conveyed to their respective teams which can result in internal struggles. Intentionality is essential to coordinating action and sustaining alignment. 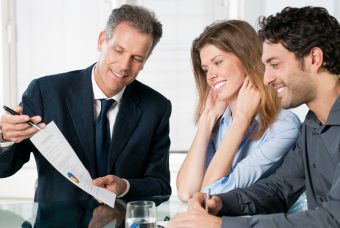 Get into the habit of clarifying owners, outcomes, and deadlines at the end of every decision or discussion. Make sure this is communicated by team members so the intention flows down through the organization. As teams form and begin to run up against issues they need to solve things informally between meetings by raising ongoing issues and getting them discussed. They need to do problem solving outside the formal leadership team meeting. Some team members will naturally gravitate to one another. However, these natural connections are not enough to foster great team work. This is enabled by the leadership quality of interactivity, which reflects an interpersonal style of dialogue and timely exchange of information to coordinate action. All the leaders on the team need to reach out to one another regularly for formal and informal discussions and opinion-gathering. There must be a feeling of full affiliation and membership among all team members. If this is not the case it must be addressed. If trust is an issue then the team needs facilitation to get those issues resolved. No high functioning team shrinks from a good debate. They seek out the debate and make it about the issue, not the individual. Productivity requires teams to confront and resolve issues. The only result of a failure to confront issues is delay, distrust, and disappointment. A “good fight” is one where we courageously put our views on the table with the goal of finding an enterprise solution. Good teams know that’s how to get results. The quality of leadership most closely associated with healthy debate is assertiveness, which is the leader’s commitment to speak his or her mind while making it okay to disagree. Leadership teams who have productive debate recognize when conflict is becoming destructive and learn to challenge one another’s points of view for a purpose – the good of the whole. They believe they can disagree without being disagreeable, and this makes for stimulating conversations and better decisions. Suzanne Bates is CEO of Bates Communications, a global management consultancy that works with senior leaders in the world’s top companies to help them communicate to drive strategic execution. 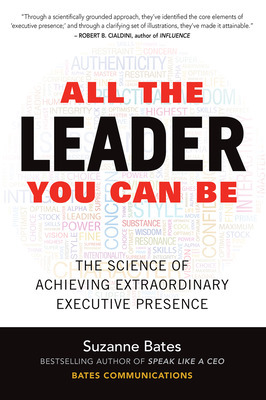 Suzanne is also the author of All the Leader You Can Be: The Science of Achieving Extraordinary Executive Presence. 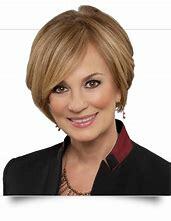 Suzanne Bates is CEO of Bates Communications, a global management consultancy that works with senior leaders in the world’s top companies to help them communicate to drive strategic execution. Suzanne is the author of All the Leader You Can Be: The Science of Achieving Extraordinary Executive Presence.